Maps have come a long way since Lewis & Clark charted a path along the Missouri River. 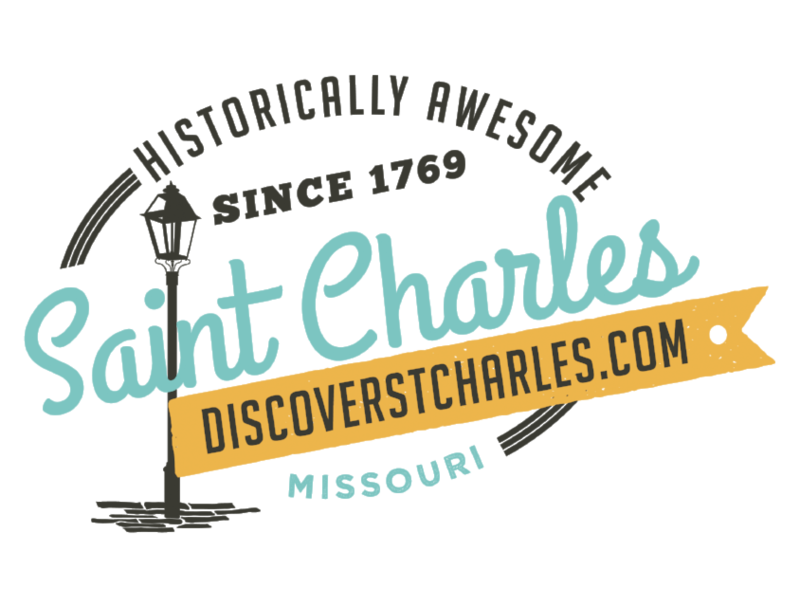 Since St. Charles has so much to offer, use our interactive St. Charles map to locate specific destinations or to see what's in close proximity to the area you will be located. Select your interest (or multiple interests) to narrow your search. This charming city, on the Missouri River, offers shopping, dining, lodging, and attractions; consider traveling southwest into St. Charles County for award-winning wines and scenic views. If it's sports and recreation you are interested in, we have that also. All the businesses and area attractions can be found by clicking "More Info" on an individual listing for a detailed description of a business or click "View On Map" for an exact location. In order to receive a map of St. Charles, please request a copy of our Visitors Guide.